Boston Smile Center is a leading full-service dental office in the greater Boston area. Founded by Dr. Alan Sasson, a respected expert in cosmetic, restorative, and implant dentistry with more than 25 years’ experience, our office has a team of skilled, well-respected dentists specializing in periodontics, endodontics and dental implant surgery, in addition to general dentistry. 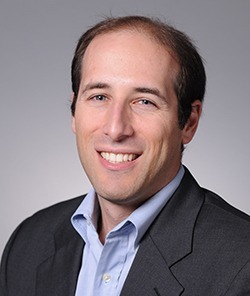 Dr. Sasson earned his dental degree from the Goldman School of Graduate Dentistry at Boston University and his certification in Oral Implantology from Brookdale Hospital in New York. He’s held faculty appointments at the Harvard School of Dental Medicine, the Forsythe Institute, and the Medical Research Foundation of Boston. He has also published prestigious papers in peer-reviewed publications, including The Laryngoscope. Dr. Sasson is also the founder of the Career in Dental Assisting Institute, a boutique teaching facility for the training of professional dental assistants. The Institute offers the only affordable fast-track 10-week program that allows graduates to become licensed in the State of Massachusetts. Through the Institute Dr. Sasson believes he is giving back to his profession and his community. When he's not in the office reviewing patient cases, Dr. Sasson loves spending time with his wife and two children outdoors, attending yoga class, lying in his hammock, and playing the humbling sport of golf. 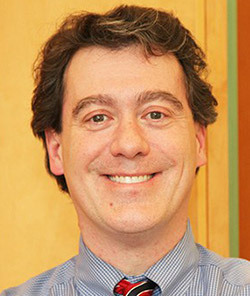 Dr. Ray Dempsey is our staff Periodontist. Dr. Dempsey earned his bachelor's degree in biology from Trinity College in Connecticut and received his doctorate in dental medicine from Tufts University. 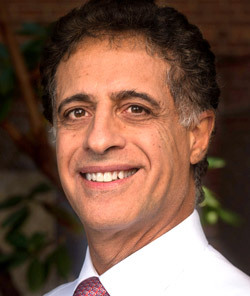 After completing his residency in general dentistry at Mount Sinai Medical Center in New York City, he then completed his specialty training in periodontics and dental implants at Case Western Reserve University in Ohio. His comforting and relaxed chair side manner will instantly put you at ease, and he is a member of numerous professional organizations, including the American Academy of Periodontology. In Dr. Dempsey’s spare time, he enjoys swimming and running, but not nearly as much as the time spent with his wonderful family.